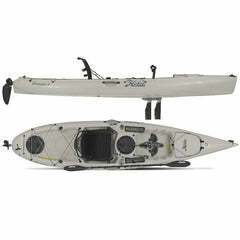 There's a Hobie Mirage Drive Kayak for any type of adventure seeker! 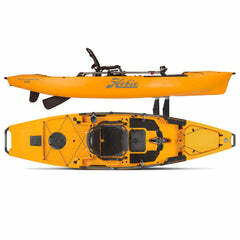 The mirage drive is an amazing feat of engineering that makes Hobie kayaks unique. 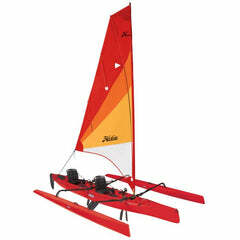 The mirage drive is used in all pedal drive boats across the Hobie product line. 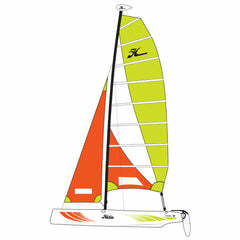 There are specific models designed for different uses. The shape and style of the hull and the length of the boat vary from different models. 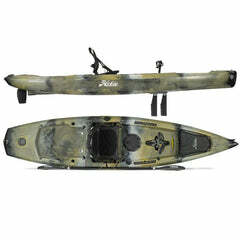 Click on any link below to learn about specific Hobie Kayak categories. 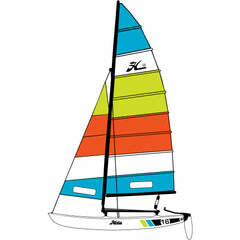 Combine speed and sailing, choose the Adventure Island line of sail kayaks. 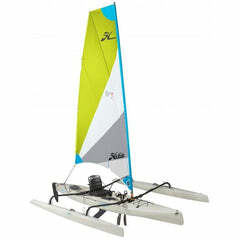 Want to tour and cut the waves like butter, the Hobie Revolution line is speedy and nimble. 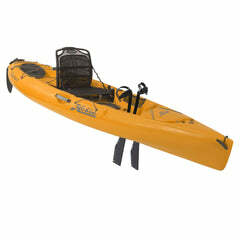 Catch big fish from Hobie Fishing Kayaks. 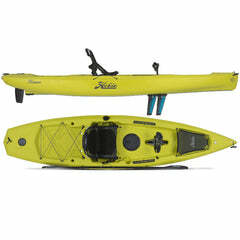 Get out with a friend in a Hobie Tandem Kayaks. 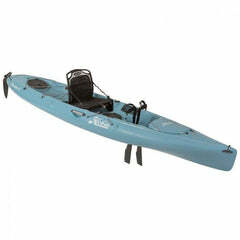 Save storage space and enjoy ease of portability with an Hobie Inflatable Kayak. 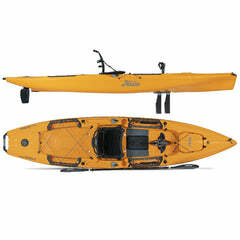 Youth to adults can enjoy the stability and ease of use of a Hobie Outback or Sport Kayak.